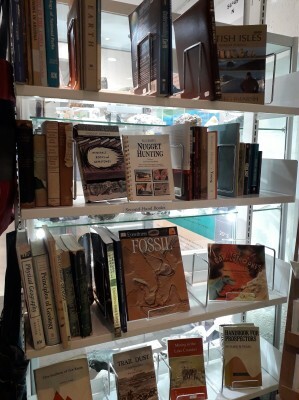 New-in at our Visitor Centre there are second-hand geological publications. There is a wide range of books, with subjects varying from the discovery of plate tectonics to minerals, and the geology of the Dolomites. 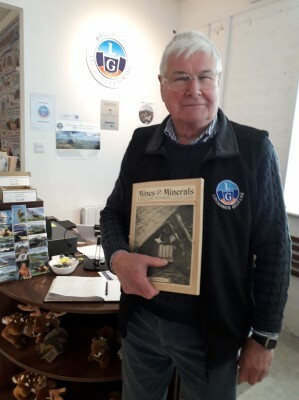 Our first customer, Professor Ian Parsons, struck gold with a book about mining in 1921. The book is 106 years old and in good condition. Pop in and have a look at what we have!